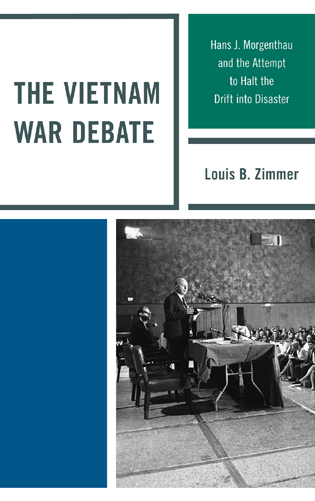 One of the most influential leaders of the twentieth century, Ho Chi Minh was founder of the Indochina Communist Party and its successor, the Viet-Minh, and was president from 1945 to 1969 of the Democratic Republic of Vietnam (North Vietnam). 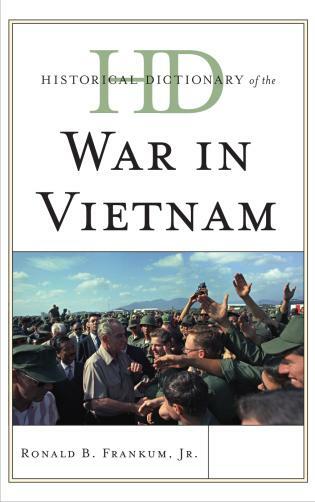 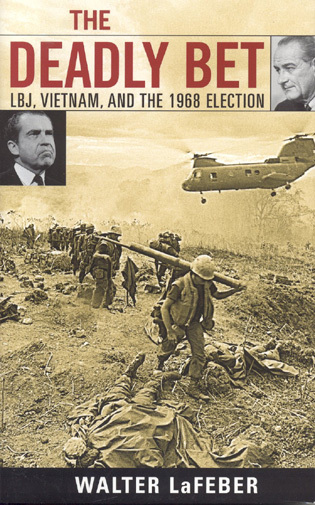 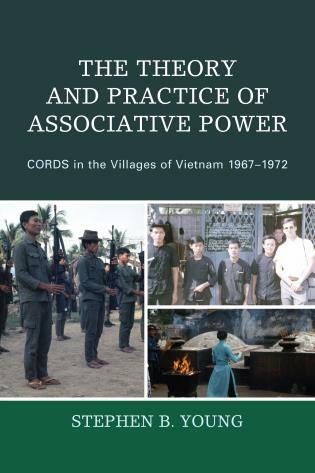 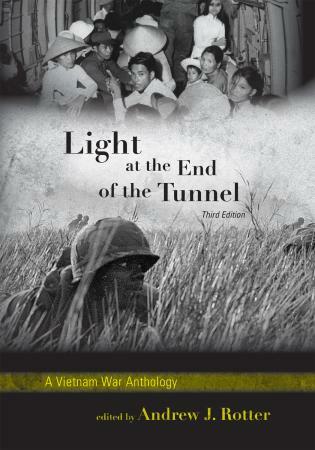 Much has happened to our understanding of Ho Chi Minh, Vietnam's Communist Party, and the war in the thirty-six years that elapsed between the first publication and this new edition. 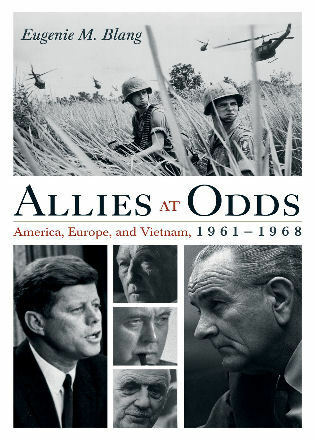 This is an interesting read to catch the flavor of the 1960s. 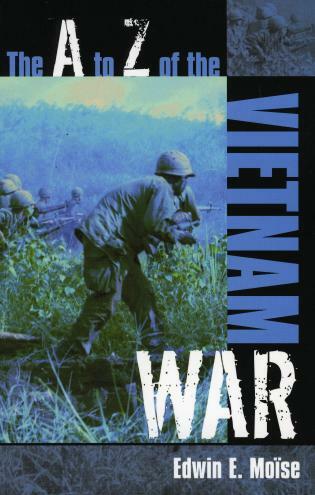 A fine and vividly-drawn sketch of Ho Chi Minh's life-long struggle for Vietnamese independence through political mobilization, diplomacy, and warfare. 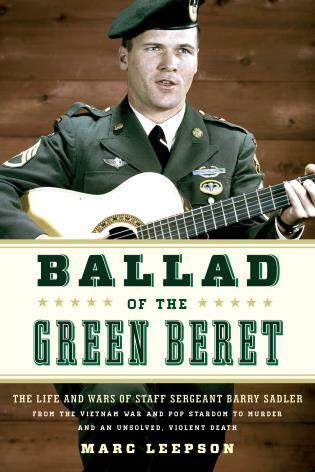 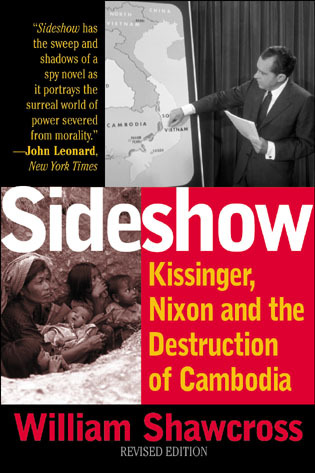 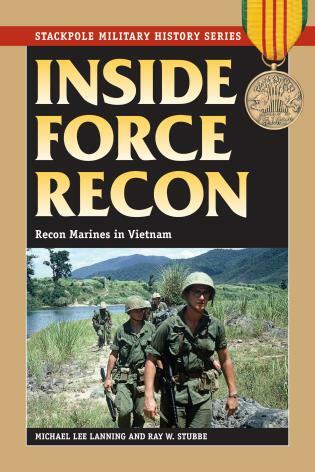 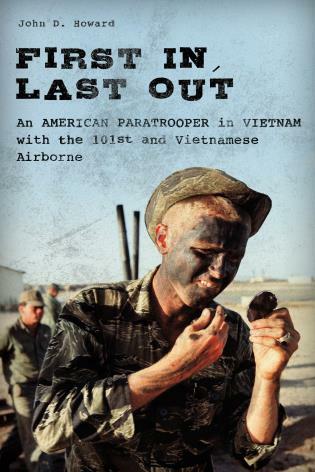 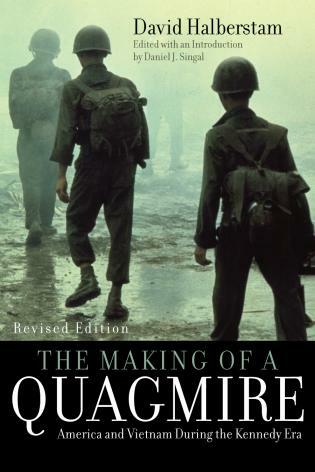 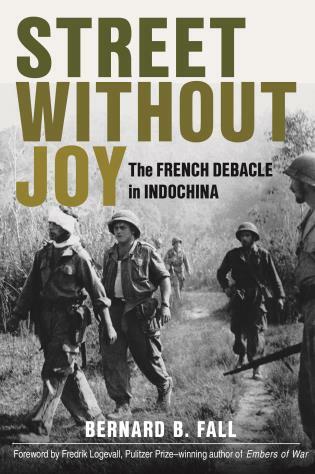 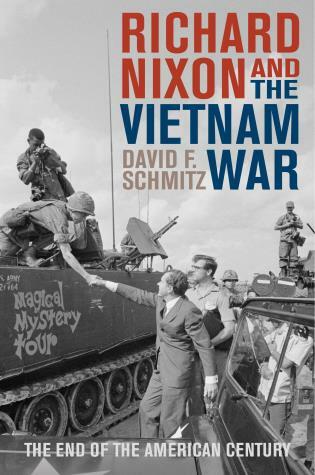 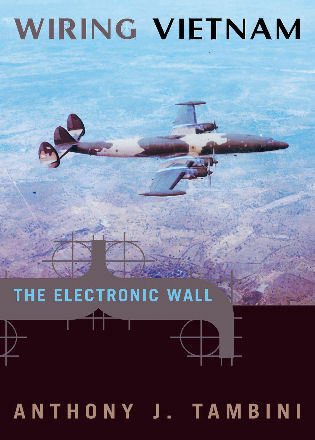 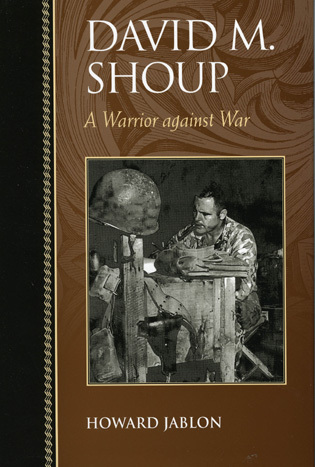 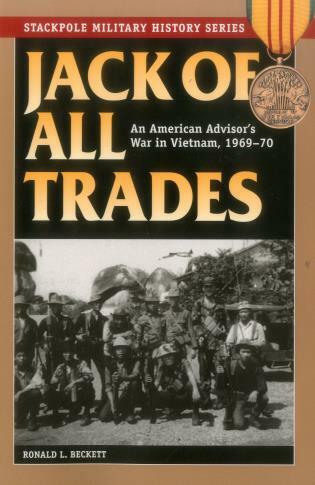 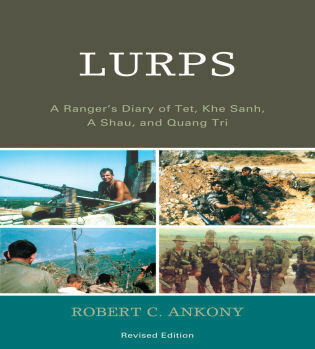 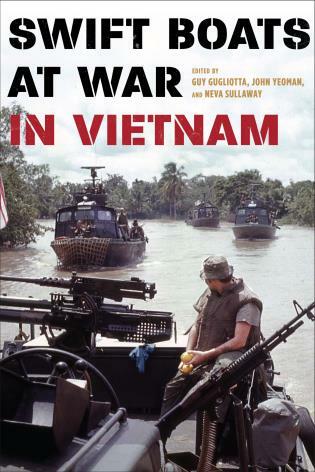 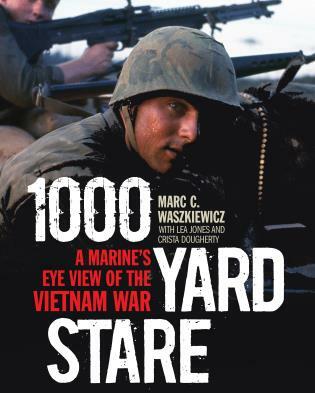 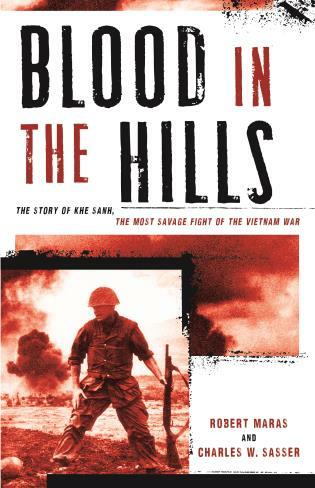 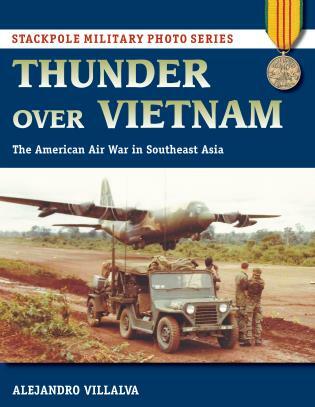 Anyone who wonders why the French and the American armed forces with their overwhelming military superiority could not defeat the Vietnamese resistance should read this book. 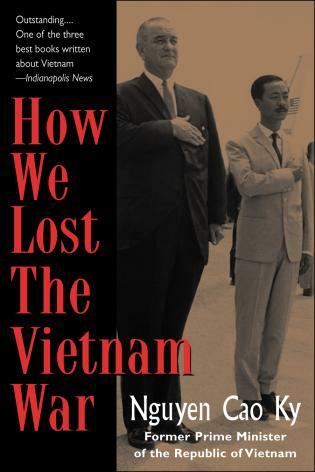 In exploring the life and career of Ho Chi Minh, Pulitzer Prize-winning author David Halberstam provides a window into traditions and culture that influenced the American war in Vietnam, while highlighting the importance of nationalism in determining the war's outcome. 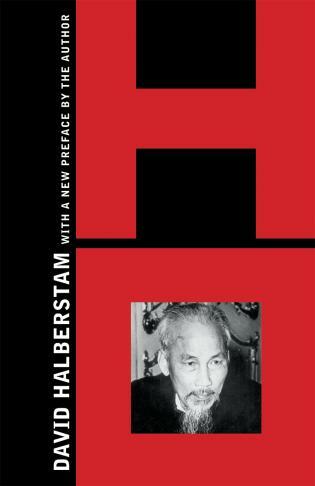 As depicted by Halberstam, Ho is first and foremost a nationalist and a patriot. 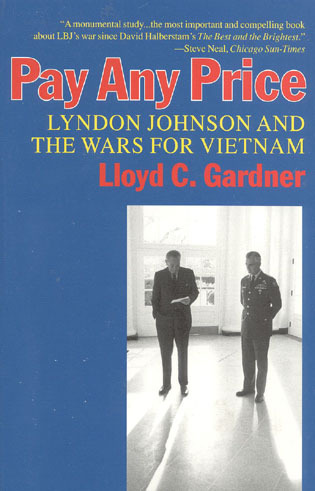 He was also, according to the author, a pragmatist "who was able to turn the abstract into the practical and to embody the concept of revolution to his own people." 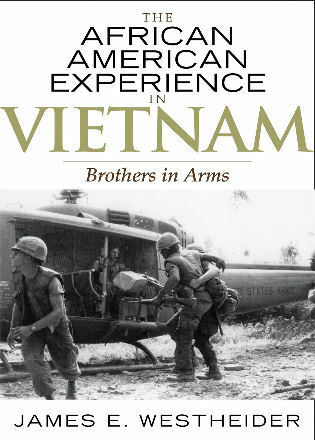 This edition includes a new preface by the author.